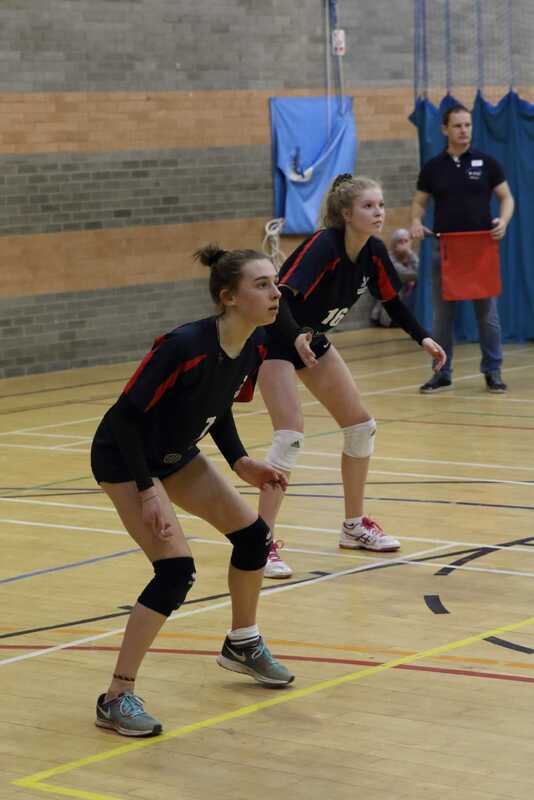 Ashcombe Under 15 squad traveled to Kettering for the Volleyball England National Last 8 Championships on Saturday 23rd March. Their pool opposition were Urmston Grammar School, Richmond and Tameside. Ashcombe developed with every match and by the time they played Tameside their growing confidence showed as they took them to 25-23 in their last set. Coach Jean-Max Sourmarie was pleased with the overall team performance in the end. Captain Emelia Vakeva-Baird and Hattie Breaden led the team by their example of fighting volleyball. Although they lost all their pool matches, Ashcombe fought well and learned a lot from their matches. The 2nd pool comprised of Newcastle Staffs, Redhill Stourbridge, The Boswells School and South Bucks. Richmond and Urmston Grammar progressed to the final showing what a strong pool Ashcombe had played in.